Prabhas Saaho Movie First Look: The most awaited movie of Prabhas, Saaho’s movie first look has been revealed by makers today. Prabhas has set for another mission which is being directed by Sujeeth. Saaho is being made as a Multilingual film(Telugu, Tamil, and Hindi) with heavy budget and wonderful graphics as far as we know which was seen in the teaser. 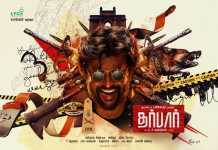 The first look of the film has been released on the occasion of Prabhas’ birthday. He is turning 38 today and everyone are poring wishes to him. The makers of the movie are gifting the first look to Prabhas and his fans on his birthday. 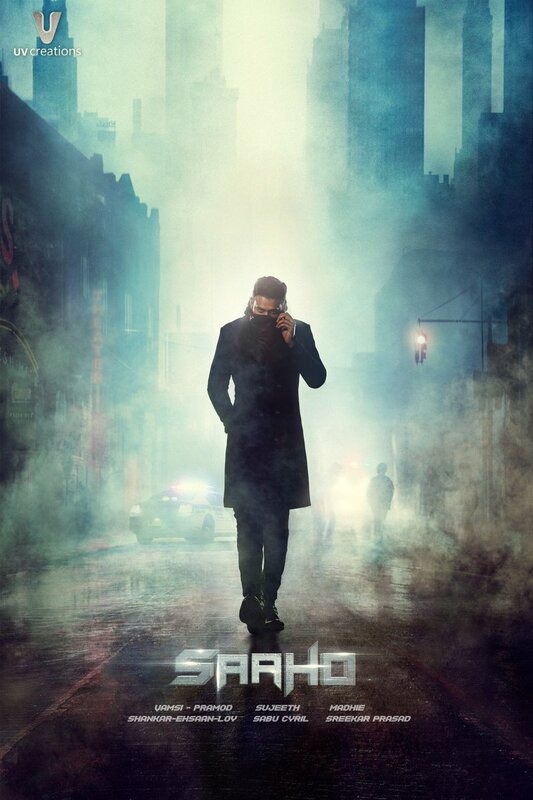 Saaho first look poster showcases a mysterious Prabhas donning a mask covering his face that serves as a perfect tease to the masses.Against the backdrop of skyscrapers and a crime scene like set up, Prabhas is seen leading a poised walk.The mystique poster further raises anticipation levels by keeping the viewer guessing about Prabhas’ character and the genre of the film. Saaho is an upcoming Multilingual Indian action thriller film written and directed by Sujeeth and produced by UV Creations. The film stars Prabhas and Shraddha Kapoor and is being shot simultaneously in Telugu and Hindi. Filming began in June 2017. 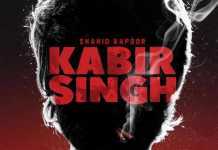 The Saaho movie also stars Neil Nitin Mukesh in a villainous role. 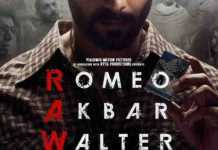 Jackie Shroff, Chunky Pandey, and Mandira Bedi are also a part of the project playing prominent roles.